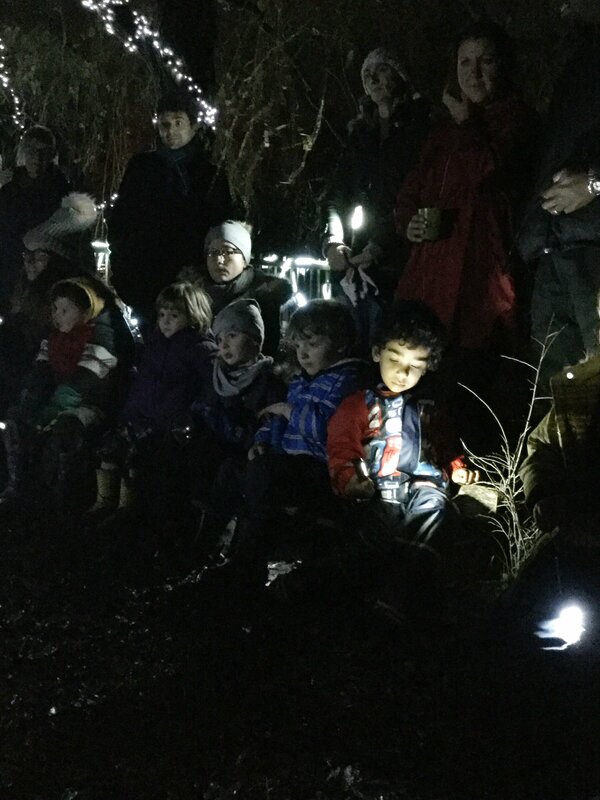 The Early Years Forest School Supper went ahead on the evening Wednesday 28 November despite a somewhat variable weather forecast! 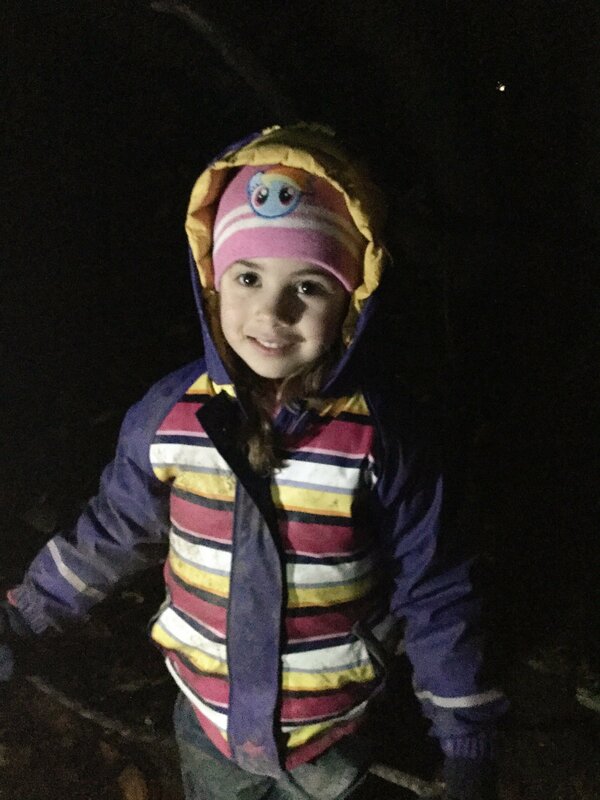 The rain held off and our youngest members of the St Chris community and their parents enjoyed some campfire cooking. 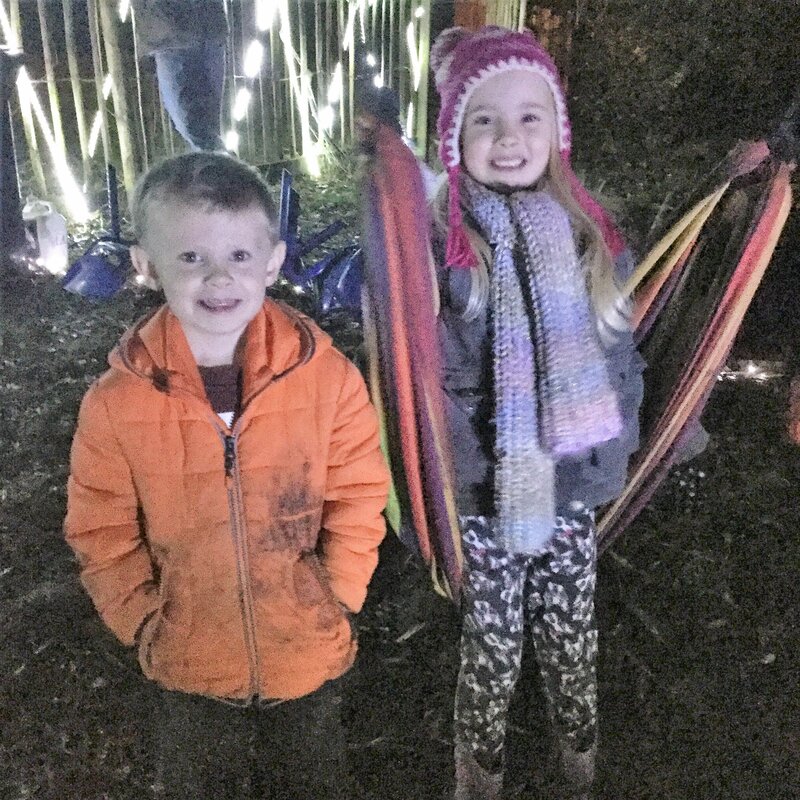 There were sizzling sausages and a vegetable and lentil soup that the Reception class (K Group) had made that morning. 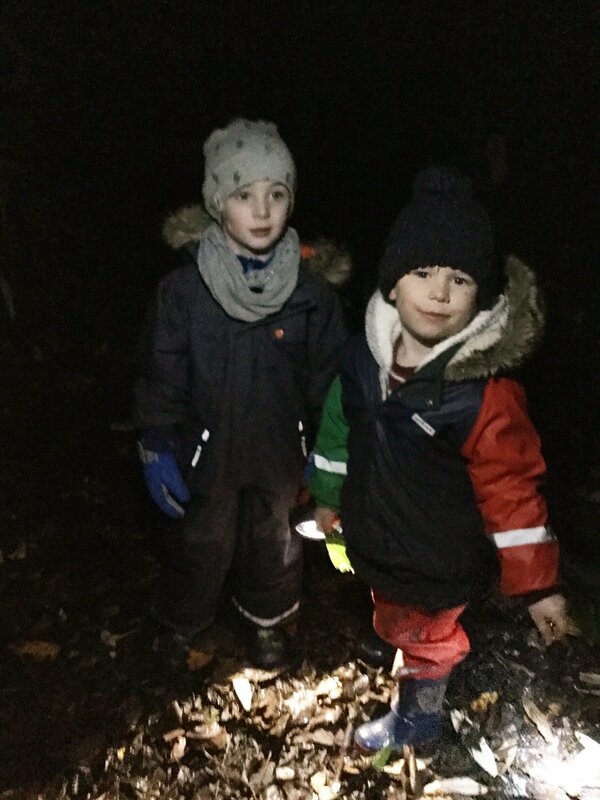 The children enjoyed exploring the woods with their torches in the dark and the evening ended with a story around the fire.